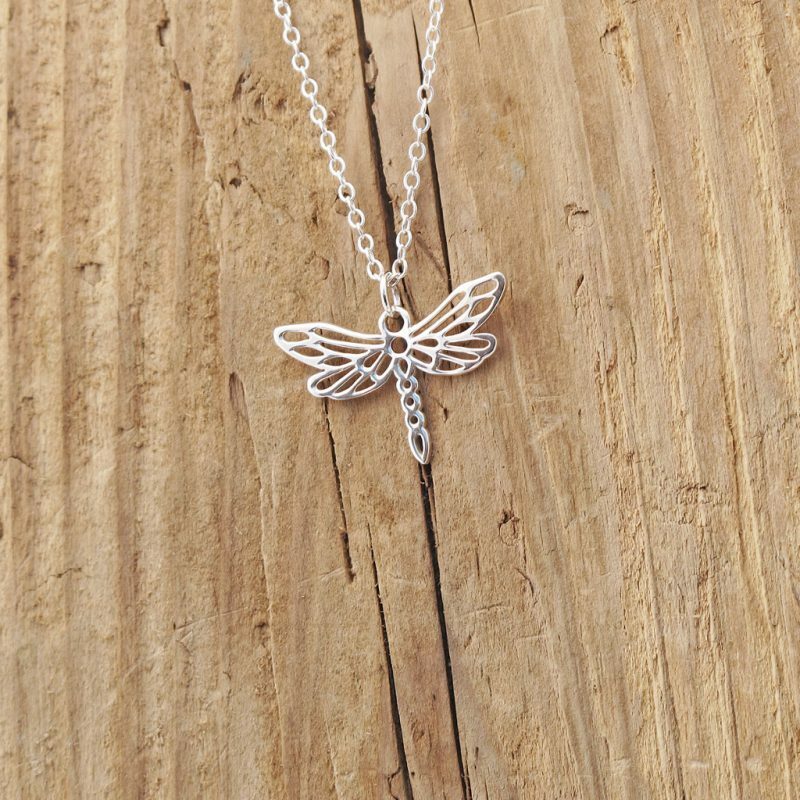 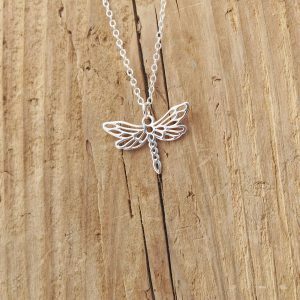 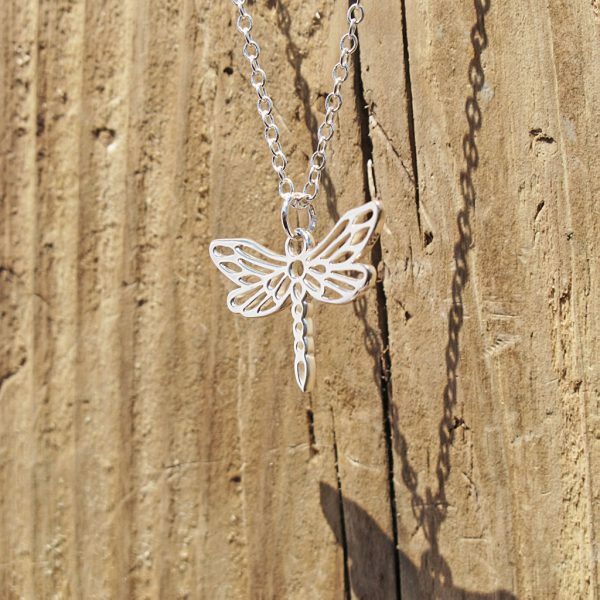 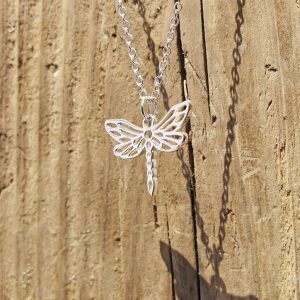 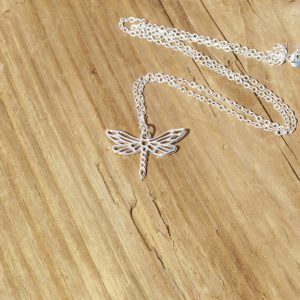 Sterling silver dragonfly charm pendant with beautiful Art Nouveau inspired openwork, dragonfly’s symbolize change and change in the perspective of self realization, the kind of change that has its source in mental and emotional maturity and the understanding of the deeper meaning of life. 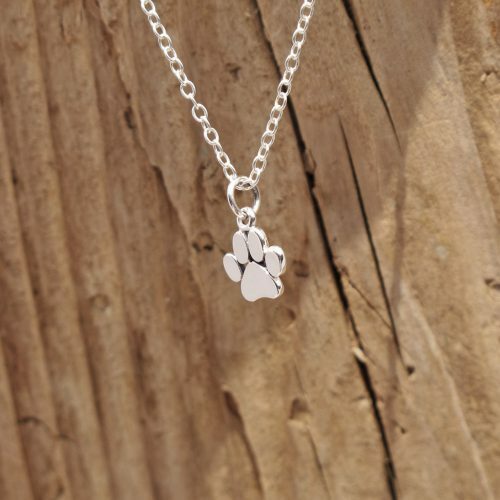 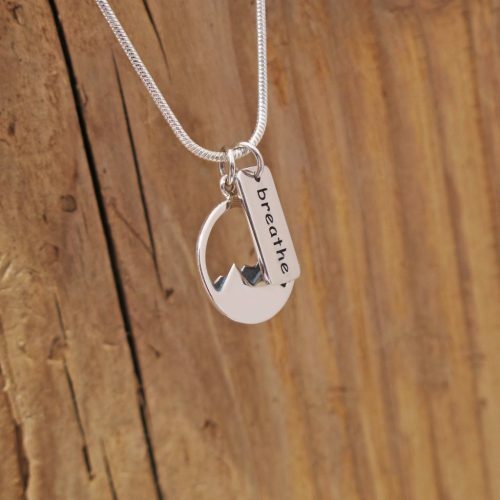 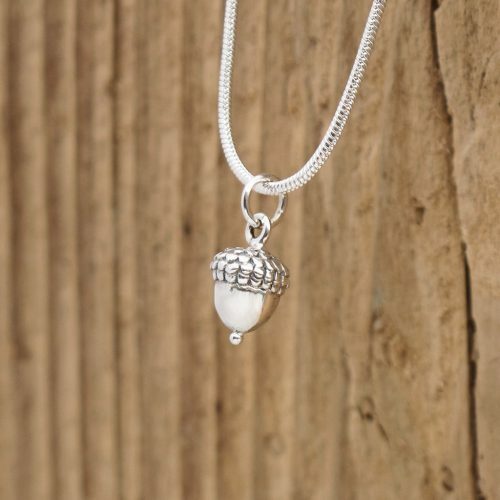 18″ sterling silver chain necklace. 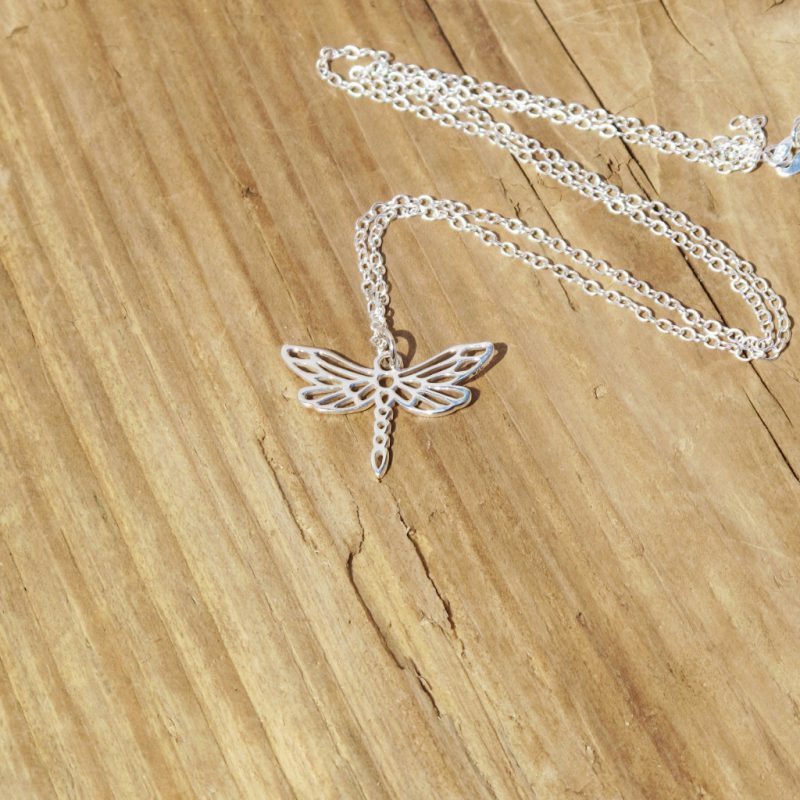 CREATORS OF THE HEAVENLY AND SUBLIME. 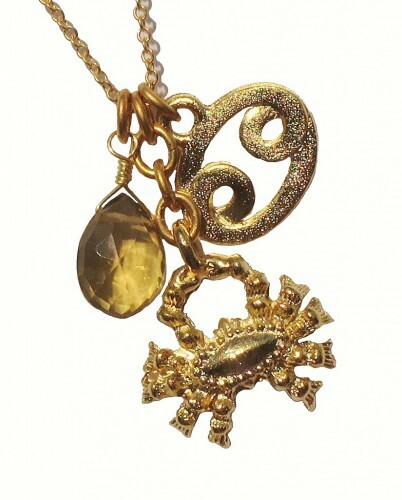 David Aubrey Cancer 18kt Gold Plated Crab Zodiac Necklace.